Ukraine has improved its position once again in the new edition of the annual Henley & Partners Passport Index, which assesses the global reach of individual national passports. 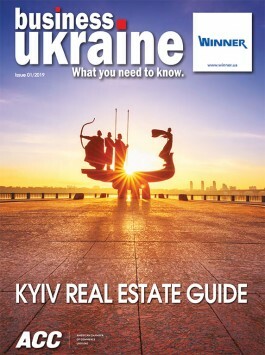 In the 2019 edition of the Index, Ukraine climbed two positions to occupy fortieth spot with visa-free access to 128 countries. This is the latest annual gain by Ukraine, which leapt 16 places in 2018 to become the Index’s biggest climber. 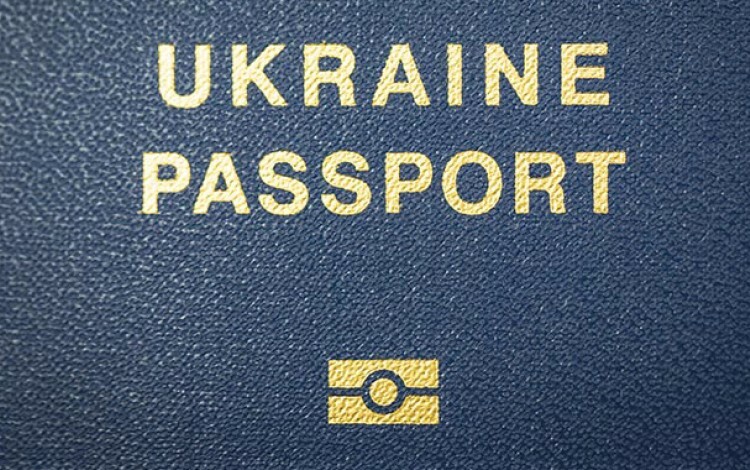 Ukraine has secured a series of visa-free access breakthroughs in recent years including an end to visa requirements for short stays within the EU’s Schengen Zone. Visa restrictions for Ukrainian passport holders on tourism visits to Thailand will be lifted in April 2019. Ukraine’s gains place it above all CIS countries in the Index and mark a dramatic reversal following over two decades of visa woes which saw citizens of post-Soviet Ukraine often subjected to intrusive and complex visa procedures that served as an informal Iron Curtain for many. The removal of visa barriers is seen as an important element of the country’s post-2014 progress, providing easier access to international travel while broadening the country’s business and cultural horizons.